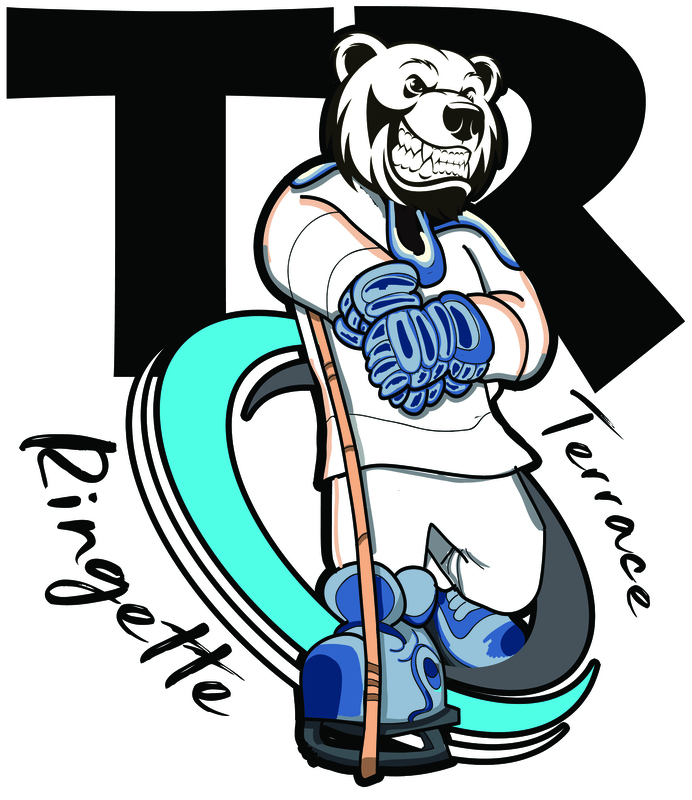 The Terrace Ringette Association welcomes girls and boys between the ages of 4 and 18, as well as adults 18+/ Our season runs from September to March, beginning with two weeks of power skating (included in registration fees, if paid by July 31, 2018). The season also involves several options for tournaments and game play. New players are always welcome. We'll teach you how to skate, and if necessary we will lend you some equipment (if available). Below, find information about our registration process and fees, as well as details about our goalie incentive program and other financial assistance options. Register online at Karelo.com - Terrace Ringette 2018/19 Player Registration. Payment can be made by credit or debit card. Registration fees must be paid in full before any player is permitted on the ice. New players must provide a copy of their birth certificate. We offer a 50% discount for the third registration within a family. Contact our registrar to obtain this discount. View our Late Registration and Refund Policy. Need help with the costs of your child's ringette season? KidSport Canada provides financial assistance for registration fees and equipment to kids aged 18 and under. Canadian Tire Jumpstart is dedicated to removing barriers so children can participate in organized sport and recreation.